● WBA 3 Hull 2 - Report With the deadly Dwight Gayle in this sort of form, the Baggies have every chance in the play-offs. 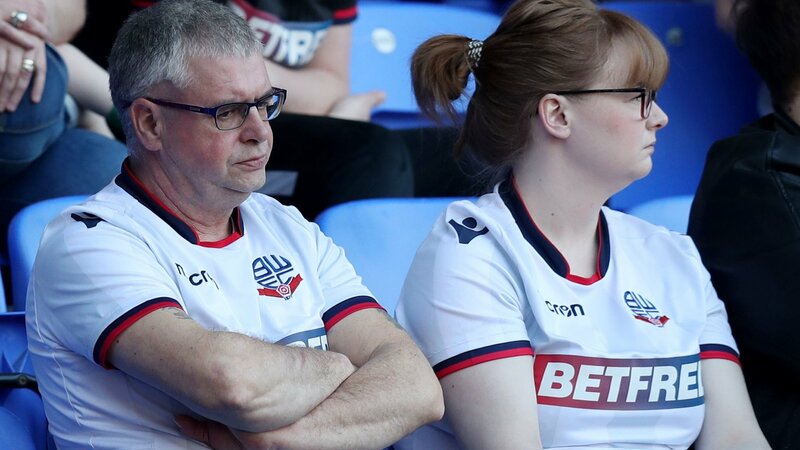 ● Bolton 0 Villa 2 - Report Three points, a piece of history and most importantly, another giant step towards sealing a play-off spot for Villa. 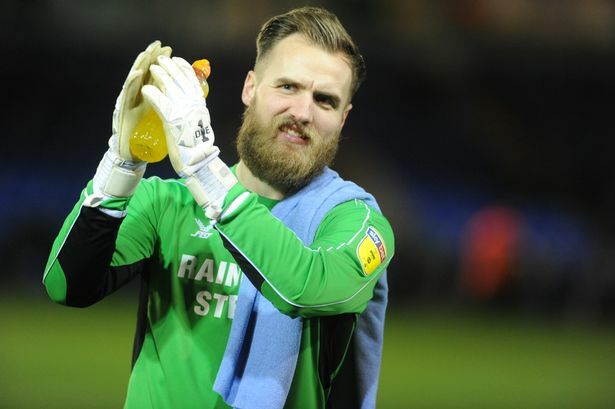 ● Walsall 1 Southend 1 - Report A controversial stoppage time penalty - scored by Aramide Oteh - gave Walsall a lifeline in the League One survival race following a 1-1 draw with Southend. ● Aaron Ramsey: Unai Emery gives fresh injury update - When Arsenal return is now expected AARON RAMSEY hopes to return from his hamstring injury inside three weeks, handing Arsenal a huge boost. ● Championship table: Leeds slip up in Norwich pursuit, Aston Villa relegate Bolton LEEDS have slipped up in their battle to clinch promotion to the Premier League. ● The David Smith column - Hitting a wall and the power of positive thinking THEY say the last few miles of the marathon are the hardest. 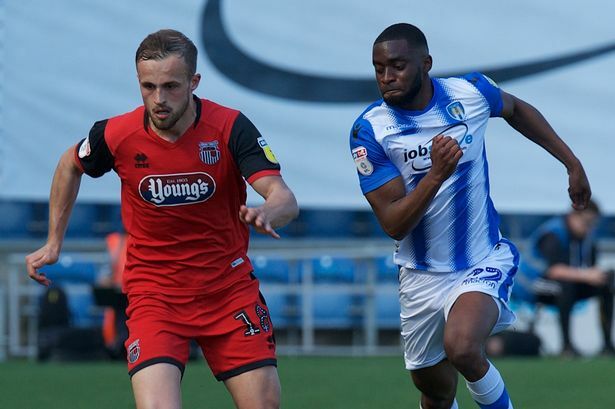 ● Sheffield United boss offers HILARIOUS response when asked Leeds question SHEFFIELD UNITED boss Chris Wilder offered a hilarious response when asked whether he would be watching Leeds' game with Wigan this afternoon.